Come and try the wine that is the Pereira da Fonseca family pride. 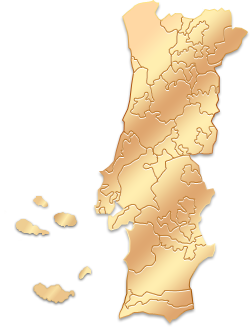 One of the first estates to produce Alvarinho wine. A cellar that combines the latest technology with high-quality architecture. Come and meet a unique place of peace and tranquillity that will surprise you. The wine philosophy of Quinta dos Vales is based on a single principle: quality. A prestigious brand in the Douro region. Real Companhia Velha, also known as Royal Oporto Wine Company, is the oldest Port Wine company of Portugal. Balance, elegance and biodiversity are the values that inspire Serenada. Wine cellar located 8 meters (26 ft.) below ground that houses 11,000 bottles of wine from all around the world.